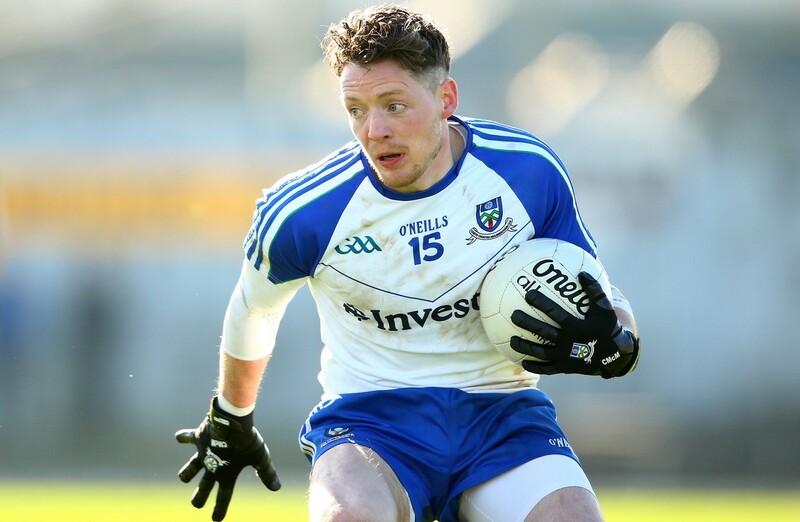 "GaelicPeformance Gloves are always one step ahead of the Game. Their Gloves have exceptional grip and fit. 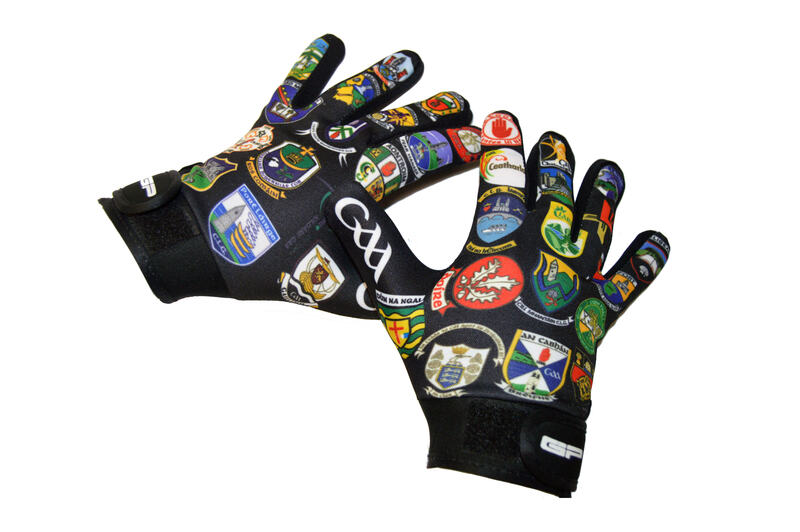 Adds an extra layer of confidence on wet days"
" I get given lots of free Gloves from other companies, but GaelicPeformance are the only ones I will pay for, just get them"
" Have to say that the GaelicPerformance Gloves are way better than other gloves on the market. The thin latex makes the feel of the ball much more subtle"